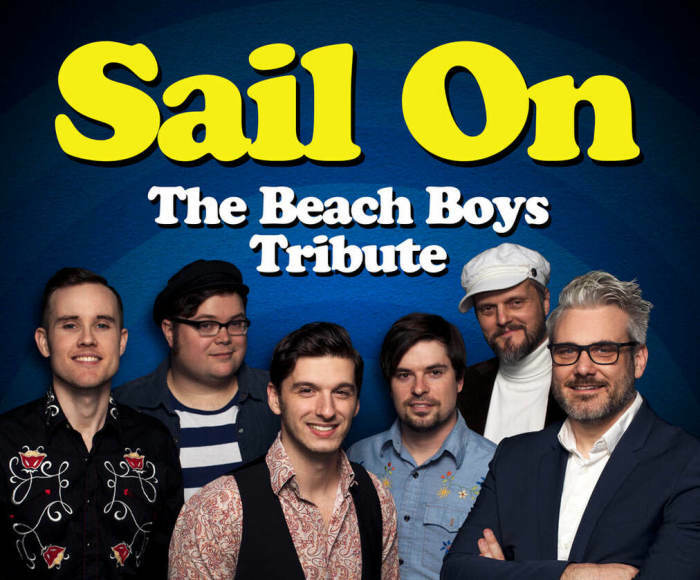 Sail On: The Beach Boys Tribute is a show that focuses on performing songs by America's Band, The Beach Boys, to sheer perfection. 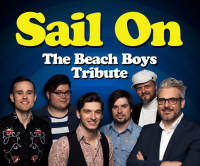 Members of Sail On have performed with musicians from Brian Wilson's band, The Zombies, Earth Wind and Fire, Cheap Trick, Mark Lindsay and produced recordings for Micky Dolenz. The group's young look and authentic sound can only be compared to the original Beach Boys during the prime of their career, creating a wide touring show unlike anything else.